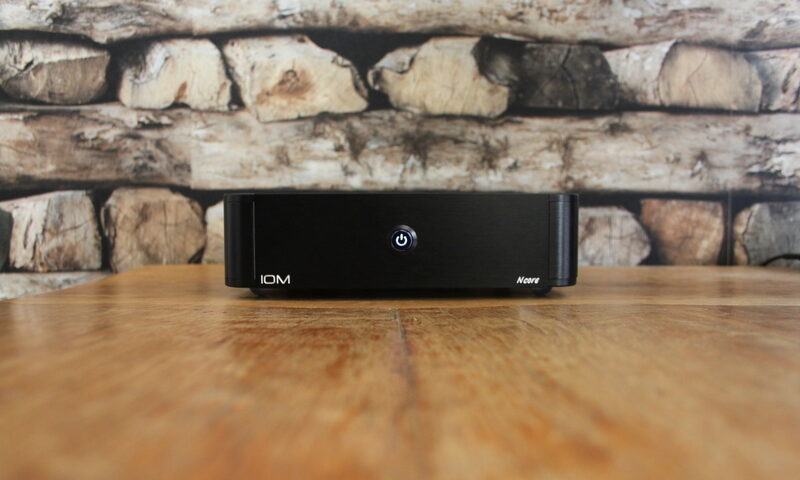 What’s better than a 500 Watt NCore based amplifier? 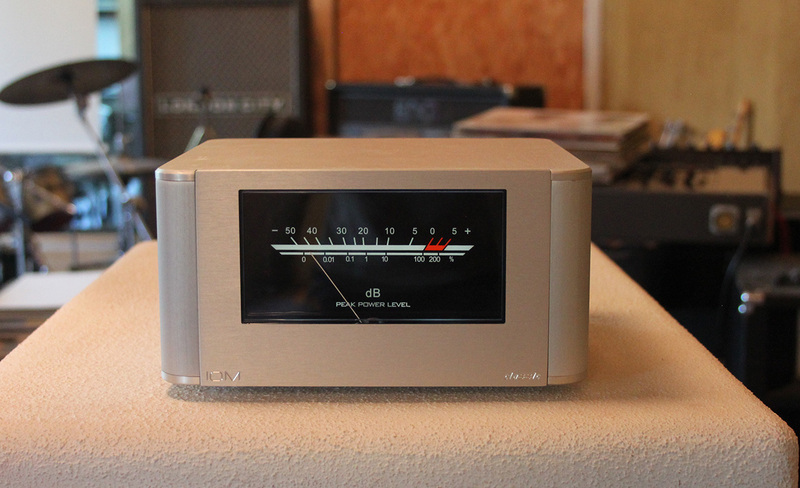 A 500 Watt NCore based amplifier, the NC500MP, with the biggest VU-meter we could find. It’s so big we even developed a new enclosure around it. So here’s our new flagship: the IOM Classic. The VU-meter is tuned by hand to get the best response. It also features three settings for maximum movement at low levels. It features a female XLR, for balanced audio input and a 12V trigger input.